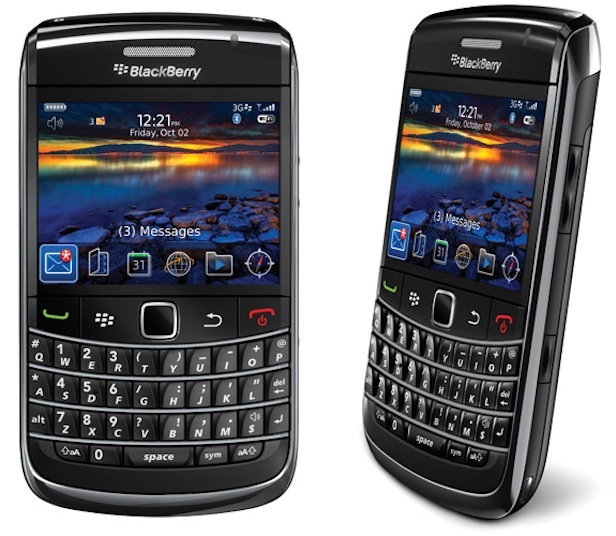 The BlackBerry Bold 9700 is a sleek, well-designed smart phone with 3G capabilities and a useful optical trackpad. It was released in November 2009 as BlackBerry’s first 3G smart phone released with TMobile. If this is your phone and you begin to notice performance problems such as decreased responsiveness from applications, error messages or unexpected restarts, it could be time to perform a hard reset on the device. There is only one method to reset the BlackBerry Bold 9700 to factory settings, but it is guaranteed to restore the phone to usefulness in all but the most severe of cases. The BlackBerry Bold 9700 is a relatively simple and useful business phone, produced to test the market for 3G-enabled phones of this type; leading to the development of BlackBerry’s more powerful designs like the Bold 9790. The standard internal storage of the phone is a scant 256 MB, but it comes with a 2 GB MicroSD card already available from the factory. This can be further upgraded to 16 GB. If you use this card for any of your applications, you’ll want to wipe the card as well. If you’re only using applications on the internal storage drive of the phone, then you can safely store a backup of this information on the MicroSD card. From the home screen, open the Options folder. Enter the Security folder and select Security Wipe. Check the three options presented. Leave the third (Media Card) blank if you saved your backup to the MicroSD card. Type in the word “blackberry” to confirm and a Wipe option will be revealed. Select Wipe and let the phone do the rest. Your Blackberry will take a few minutes to empty itself of data and then restart itself ready for to have the back up restored.